No Filipino family is complete without a pet. In some homes, we take care of stray pets. Animals who just come by the house when they know it’s time to eat or when it’s raining and they need a place to stay. I grew up in a home similar to this situation, we didn’t have any pets but, we had stray cats in the house which we refer to as “muning” or ming ming”. Kids have an innate love for animals, especially the little furry kinds. This kind of behavior manifests itself in many different ways, from the stray dog they randomly pet or that scary spider they can’t seem to get enough of. Animals have this weird way of making kids feel happy and loved. As parents, let’s take this opportunity to nurture this kind of behavior and raise kids that are animal lovers. – Provide comfort and emotional support for people suffering from depression. How can I raise kids that are animal lovers? More than anything else, we should teach kids to respect all animals. The best way to make sure our kids learn this is by showing them. Kids learn better by doing. Let them know what kind of behavior is appropriate and inappropriate. Teach them that just like humans, animals also have emotions, and they have to be respected and taken care of. Go on a day trip to a nearby local zoo and show your kids different types of animals. Educate them and show them what kind of environment these animals thrive in. It’s also a good chance for you to talk to them about endangered animals and the reason why they ended up in that situation. Make sure that your pets were sourced from a humane environment. Ask the pet store where their animals came from and make sure that they are a reputable breeder. If you can’t find a reputable pet store, it’s always a good idea to adopt a pet. There are hundreds of shelters filled with animals looking for a new home. Why not teach your kids the value of helping by adopting a new family member? Find an animal organization that you can help by volunteering. These organizations are always looking for an extra set of hands to help them with the growing number of stray animals. These stray animals are victims of irresponsible pet ownership. You can help by sponsoring to pay for the spaying or neutering – or even fostering one at your home. This will definitely teach your kids to be responsible pet owners in the future. Ultimately, the best way to raise kids that are animal lovers is to teach them empathy. Not just to people but, also to animals. Our kids are growing up in a fast-paced environment and each day we become increasingly disconnected from the things that really matter – our environment. Evidently, this kind of behavior manifests itself in the way we treat animals. Remember that animals are sensitive and emotional creatures. Just like humans, they deserve the same love, respect, and comfort. 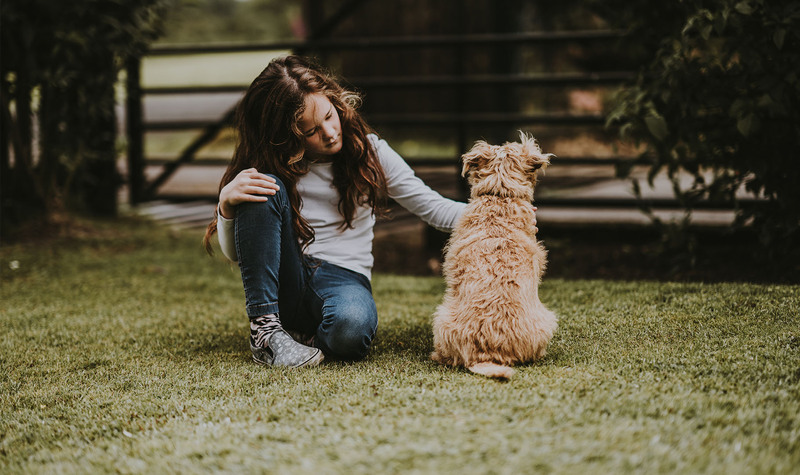 Even if you don’t like pets – it’s not difficult to raise kids that are animal lovers, all you need to do is raise them in an environment that encourages this behavior.